I love making Crazy Cakes. 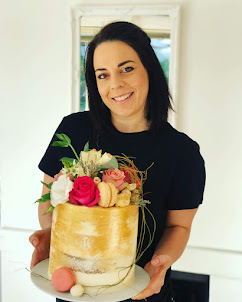 Sometimes they are just naked cakes with a crazy personalised topping ! 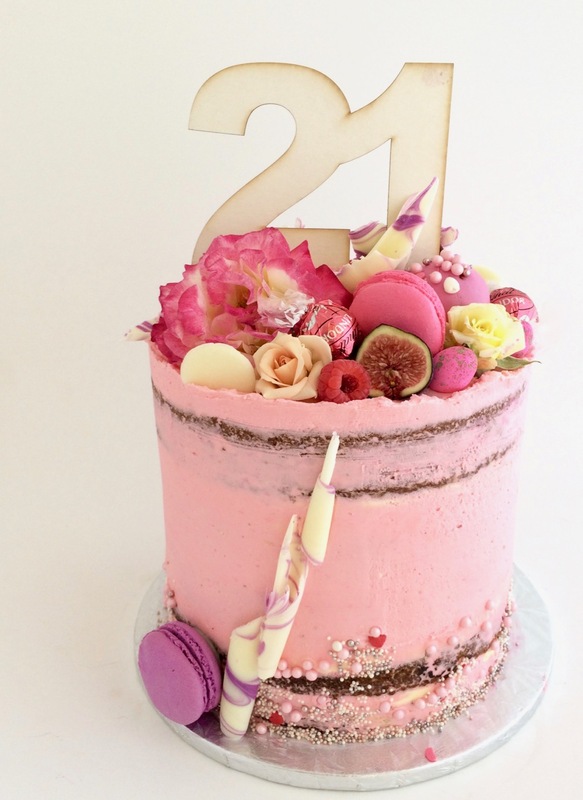 This Pink Crazy Cake was for a birthday party in Stellenbosch, Cape Town.